21-24 July 2015, Bristol, U.K. RAPID: Rowan Sutton, NCAS, University of Reading; David Smeed, NOC. The meeting is organised by NERC's Rapid Climate Change programme (RAPID) and the US CLIVAR AMOC Science Team in cooperation with NSF, NOAA, NASA and the US Department of Energy. 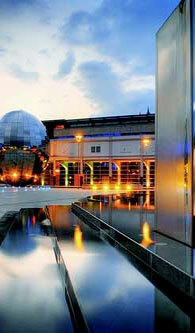 The At-Bristol Science and Discovery Centre lies in the heart of Bristol's historic Harbourside. The goal of this meeting is a holistic understanding of the Atlantic meridional overturning circulation (AMOC) and its impacts on weather, climate and ecosystems, in the past, present and future. Such a holistic understanding can only be achieved by comprehensive observations (both present day and paleo), by the use of climate and earth system models, and by synthesizing observations and models. Therefore, the meeting will seek to address the science themes below. To characterise the AMOC structure and variability holistically requires continuous observations, supported by modelling to provide insights into the mechanism involved. 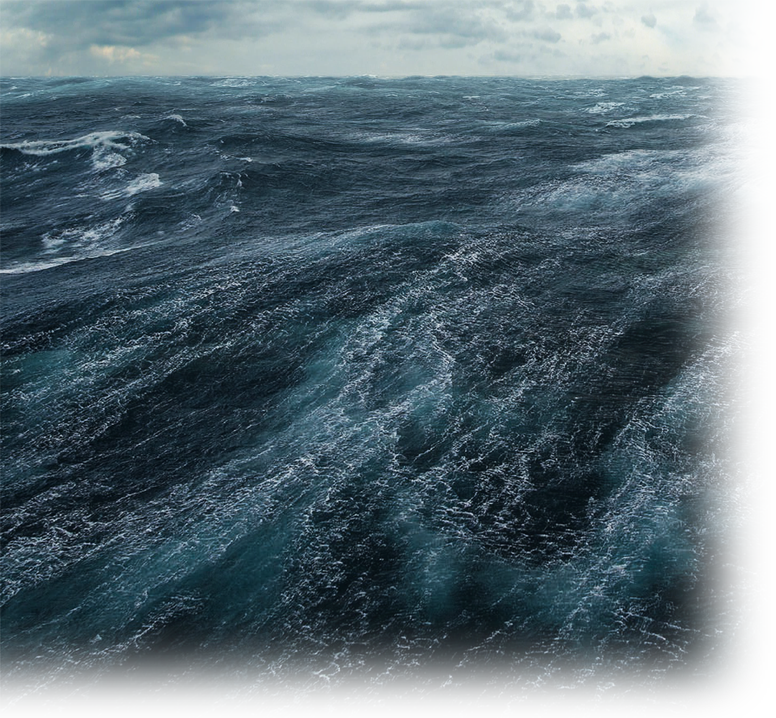 To understand the AMOC's role in weather, climate and ecosystems, it is necessary to know how variations in the AMOC are related to variations in the ocean's transport and storage of heat, freshwater, carbon and nutrients. The theme will address these issues. Invited speakers: Gerard McCarthy; Helen Johnson; Bill Johns. 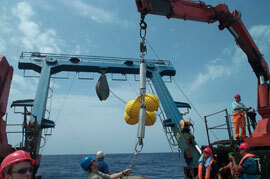 Changes in the AMOC have potential impacts on many aspects of the global climate. Most recently it has been implicated in the so-called warming hiatus. Therefore, this theme seeks to examine the links between past and present changes in the AMOC and changes in the atmosphere, in the cryosphere and on land. Invited speakers: Guillaume Gastineau; Rong Zhang. 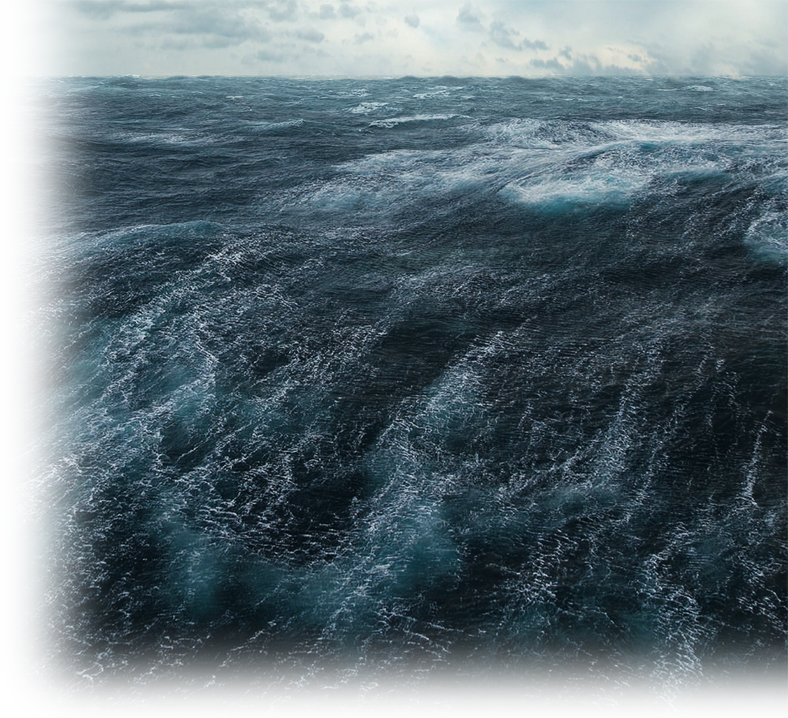 One of the major challenges is to describe the complete, pan-Atlantic, state of the AMOC accurately, and to use this as a basis for making predictions of its future state and climate impacts on timescales of years to decades. This theme will examine progress towards determining the state of the AMOC, assessing its predictability, and delivering actual predictions of its future state and wider impacts. Invited speakers: Alicia Karspeck; Daniela Matei; Jon Robson. This theme seeks to explore new developments in observational techniques (e.g. autonomous platforms) and data security (e.g. data transmission), new approaches to modelling, analysing, and predicting the AMOC, new methods for synthesizing observations and models, and how these can contribute to achieving a better holistic picture of the Atlantic in the future. Invited speakers: Charles Eriksen; Jan Zika; Andreas Schmittner.